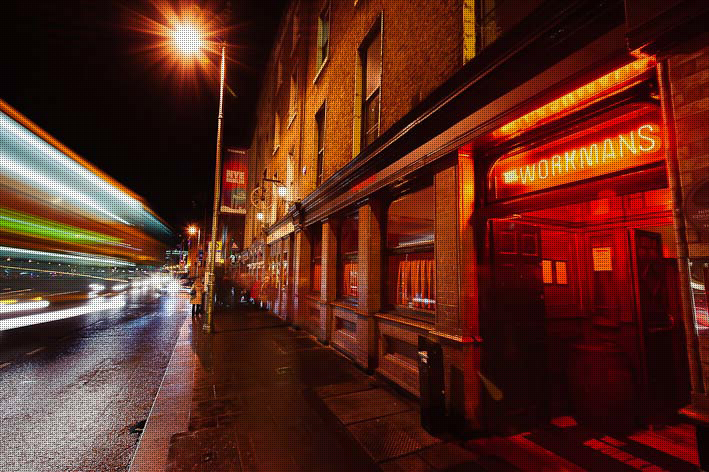 Divide Events presents Started From the Bottom Rap Showcase live from the Workmans Club in Dublin. This will be a night of rap music from some of the best up and coming rap artists In the country such as Lovemedante, Kid V and so much more on the night. Our resident DJ Geo will be there to close out the night with his own set! Tickets on sale on Eventbrite now for €10! A small number will be available at the door on the night for €12! This is a night not to be missed be sure to grab your tickets now before they’re gone!